Bettering the best ideas with creativity and confidence, Heck Residential specializes in design-build projects for new homes, additions, and renovations throughout Central and Eastern Pennsylvania. Founded in 2006, Heck Residential is committed to providing an outstanding level of general contractor services, finding the best time- and cost-efficient solutions for every project – a proactive approach that results in getting things done right the first time. Trusted as a builder and partner by repeat customers of all kinds, Heck Construction focuses on the details that help make every dream a reality. DREAM BIG. We’ll sweat the details. You can expect to find the Heck Residential team working together with a real sense of purpose and camaraderie. From the front office to the construction site, the Heck team shares a common goal to provide its clients unequaled service and uncompromising results. We would love to hear from you, please contact us on our link above. 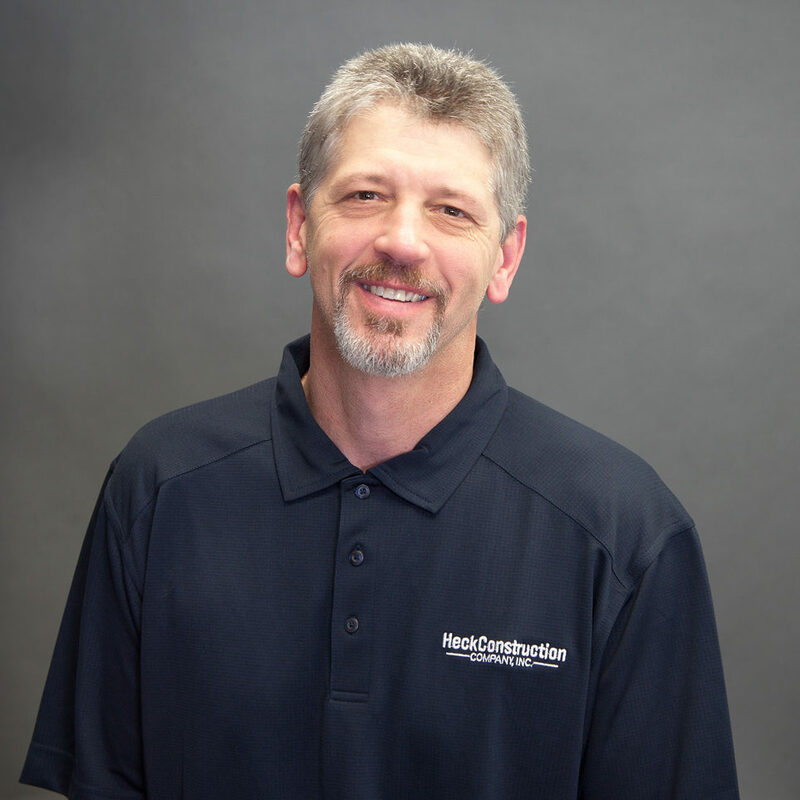 He’s the man with a plan and the vision at Heck Construction, but he’s also eager to share the spotlight with his trusted team of detail-oriented professionals. 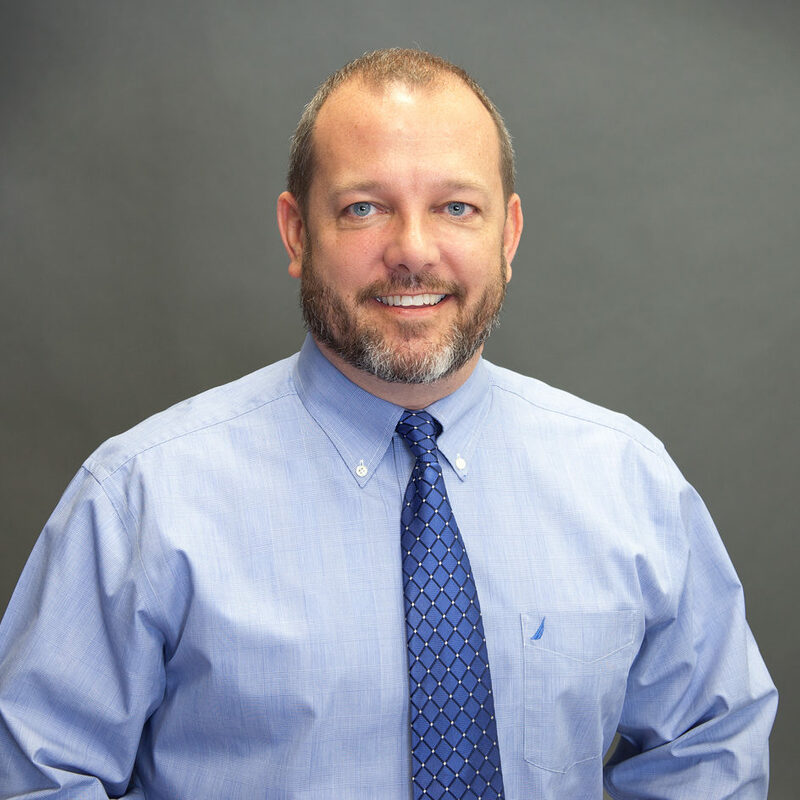 Todd’s invaluable knowledge gained during his time as a Labor and Industry building inspector has proven to be an advantage for Heck’s clients. 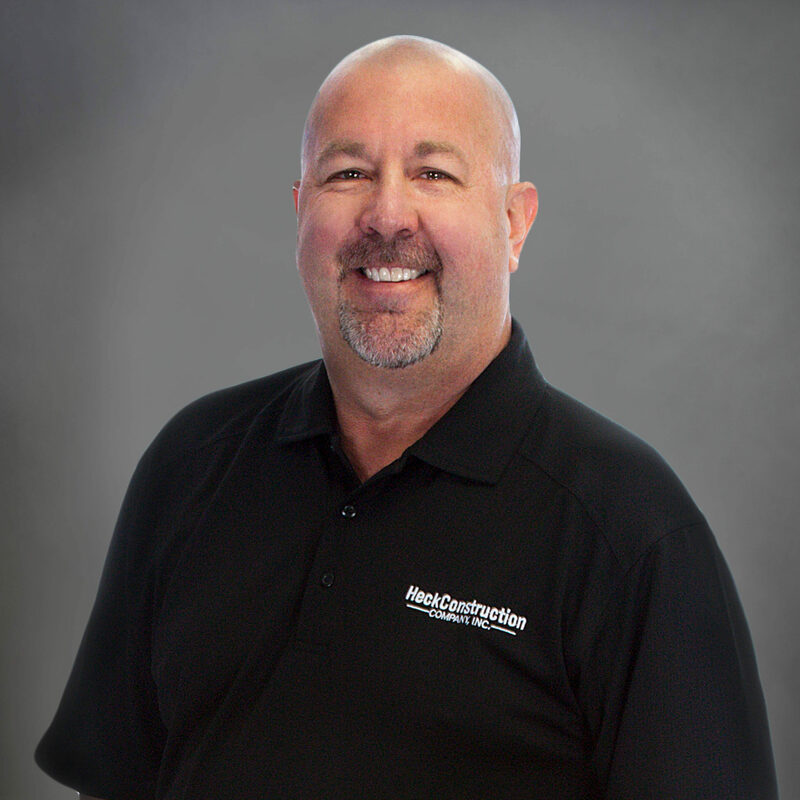 With more than 20 years of experience in both commercial and residential construction combined with the commitment of treating everyone like family – Todd Heck has developed a design build organization that customers enjoy working with. 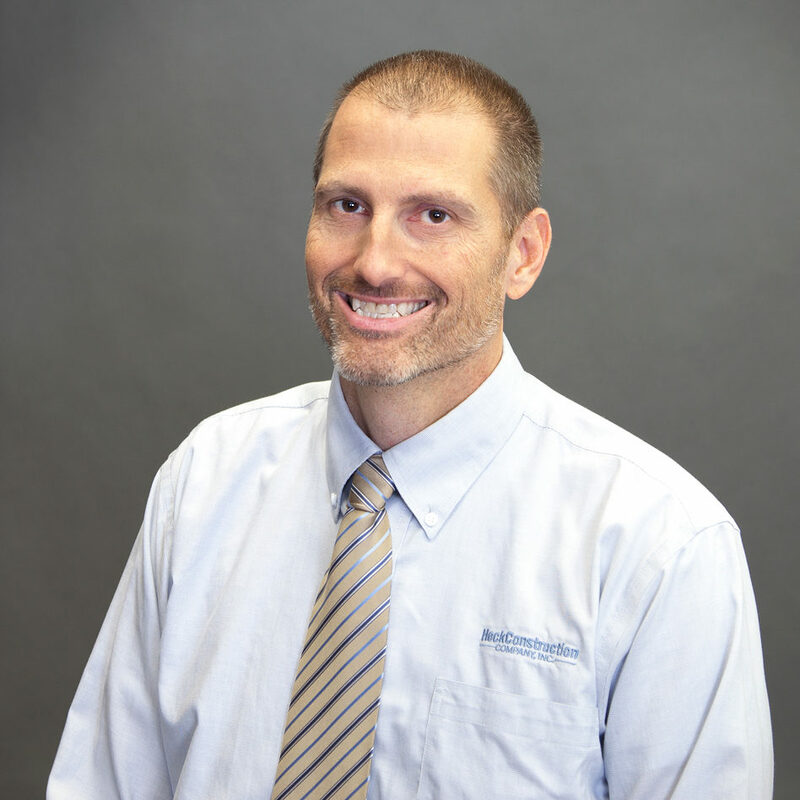 From the finances to the manpower and just about everything in-between, Todd Goshert oversees the day-to-day operations at Heck Construction. He also uses his banking and cost control experience in the company’s estimating and project management areas. 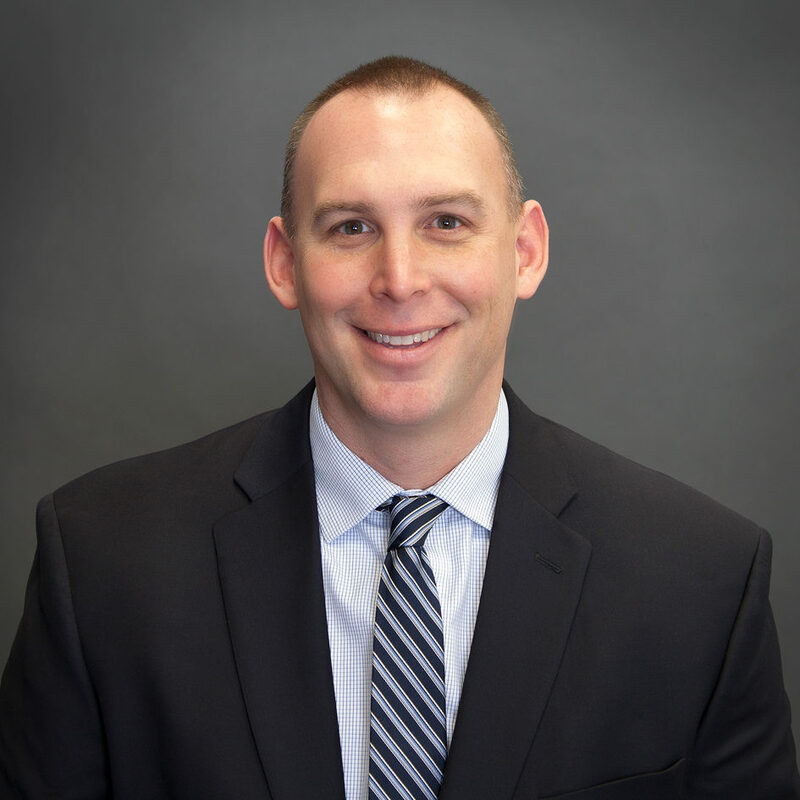 Todd also serves as an executive member of the company’s safety committee. His dedication to others doesn’t end in the workplace – he’s active in the local Rotary Club and Lancaster Chamber of Commerce. 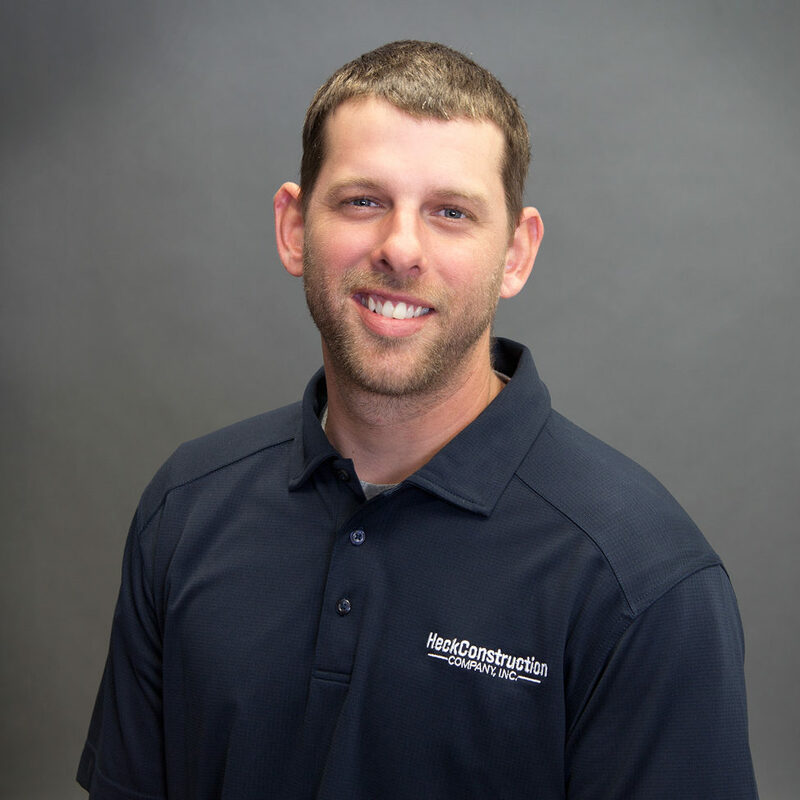 As the first customer contact person, Mike represents Heck Construction’s residential side with the positive energy and competence Heck customers appreciate – and tell their friends about. 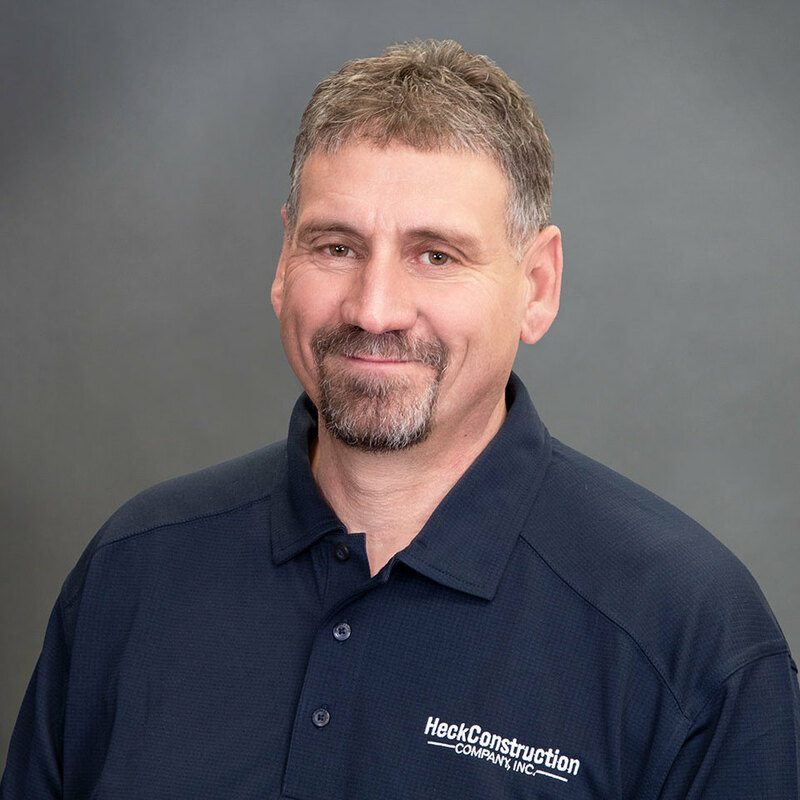 Overseeing the sales, estimating, design and project management teams, Mike’s goal is to exceed customer expectations from initial designs and budgets to the final walk-through. 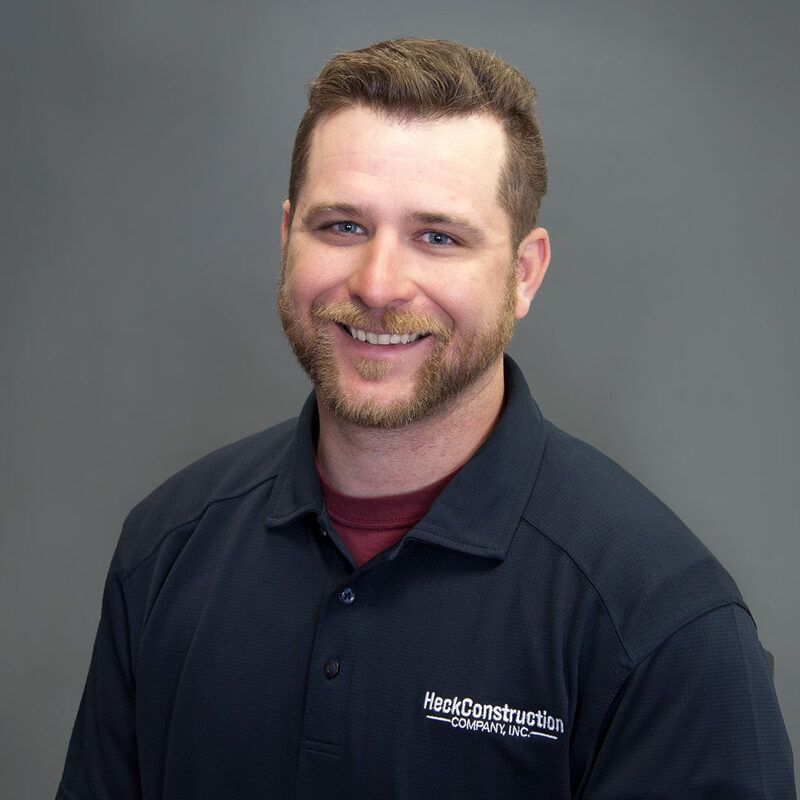 Eric’s years of hands on field experience and construction knowledge attained as a foreman for Heck Construction enables him to get the job done right the first time as our residential project manager. 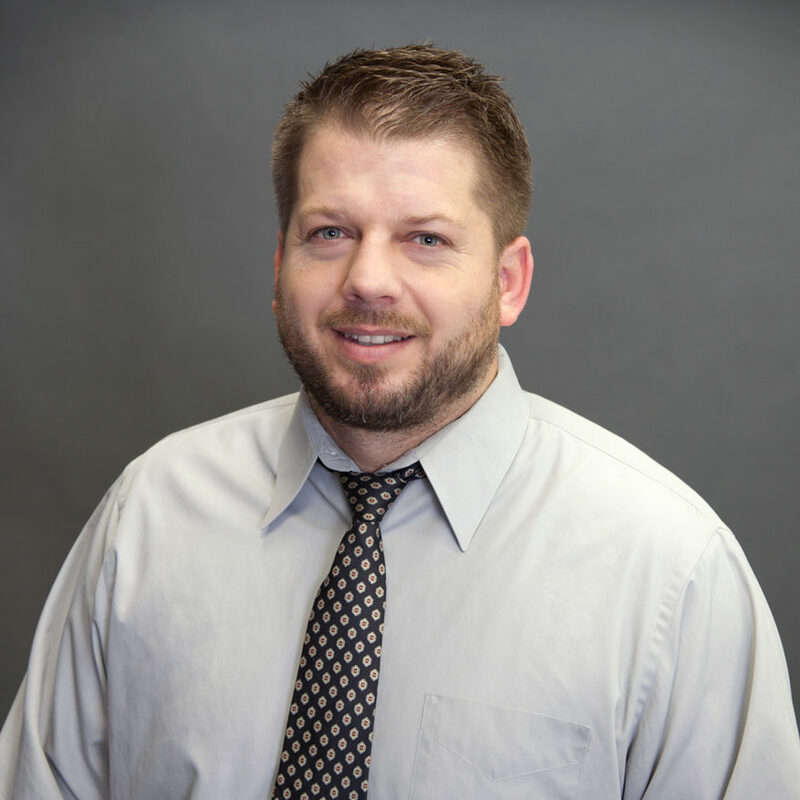 Through great communication, honesty, and solid ethics, Eric strives to create a comfortable relationship with each client. 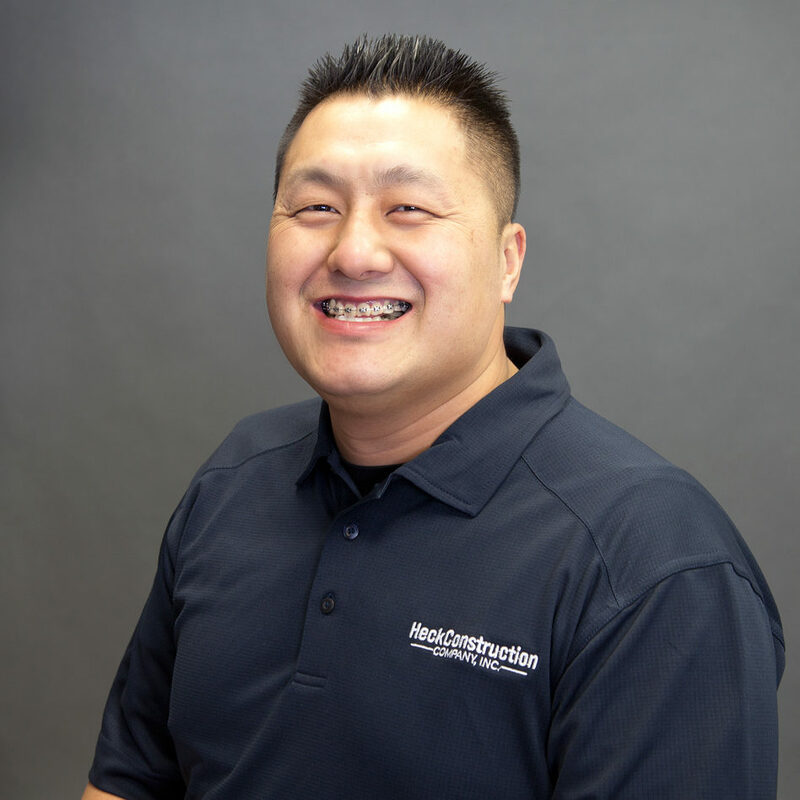 Specializing is customer satisfaction; Eric will work diligently with the client throughout the job to make sure the project is an excellent experience for all. We offer a service that is reliable, sustainable, and unmatched in the construction industry. We specialize in providing honesty and consistency in everything we do. Our staff has earned appreciation and acclaims for our tireless efforts to exceed your expectations. We have accomplished employees that offer a unique style and attention to detail. Ready to join our team? Send us an application.